Despite the Indian Government’s uncertain response towards crypto regulations, few crypto enthusiasts in India are stubborn enough to fight for it and share what Indians really think about cryptocurrency & blockchain. 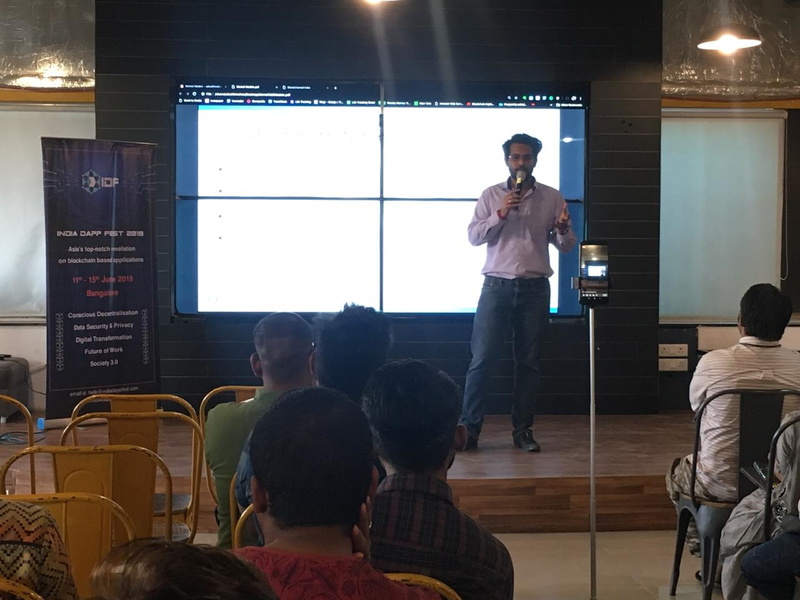 As such, four creative minds of Blockchained India have begun the Blockchain Bytes Roadshow across four major Cities in India – Delhi, Hyderabad, Mumbai, and Bangalore. 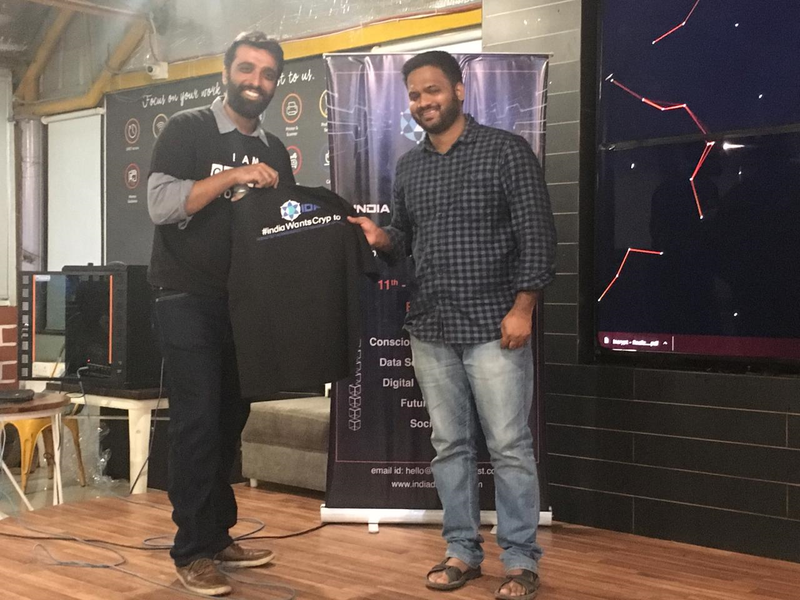 Blockchained India, founded by Akshay Aggarwal, Kumar Anirudha, Manav Ailawadi, and Advaith Mohan did four meet-ups in the month of March and is currently scheduling more meet-ups in the month of April. 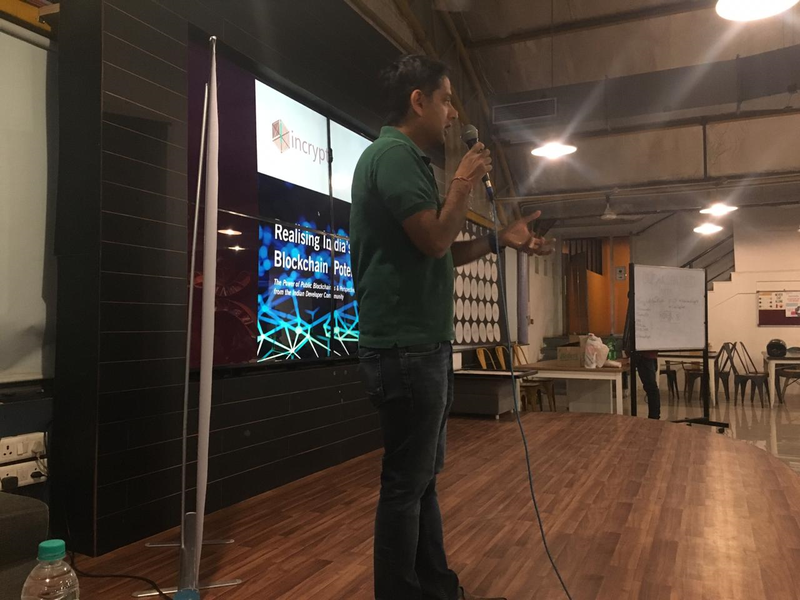 The Bengaluru meet-up was held at 91Springboard co-working space. 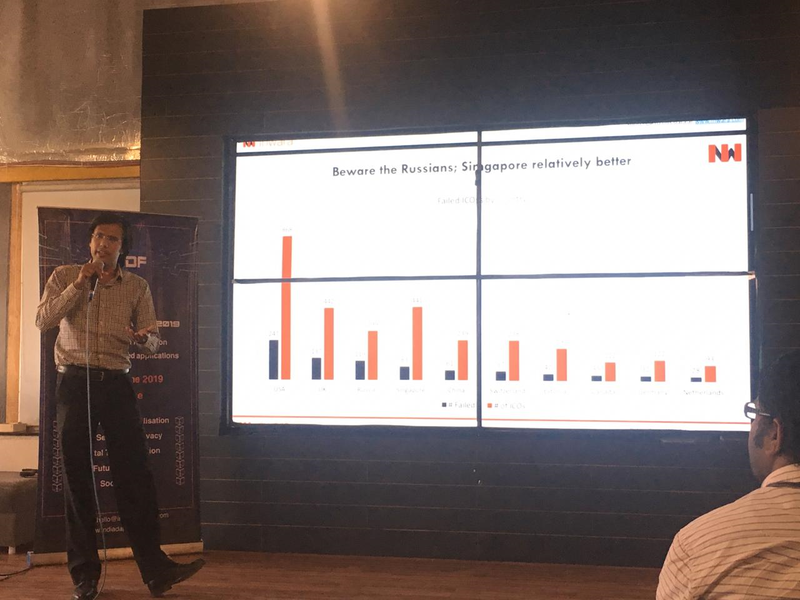 Here I present my experience of attending Bengaluru’s Blockchained India Conference and listening to founders and other reputed figures of Indian Crypto Community. 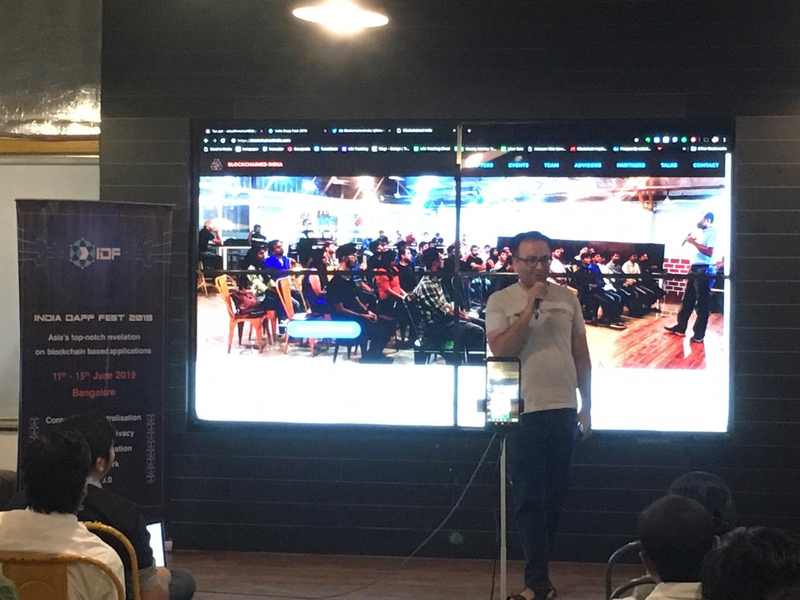 As soon as Binance India Meetup was over on March 30, 2019, we were getting ready for Blockchained India Road Show. 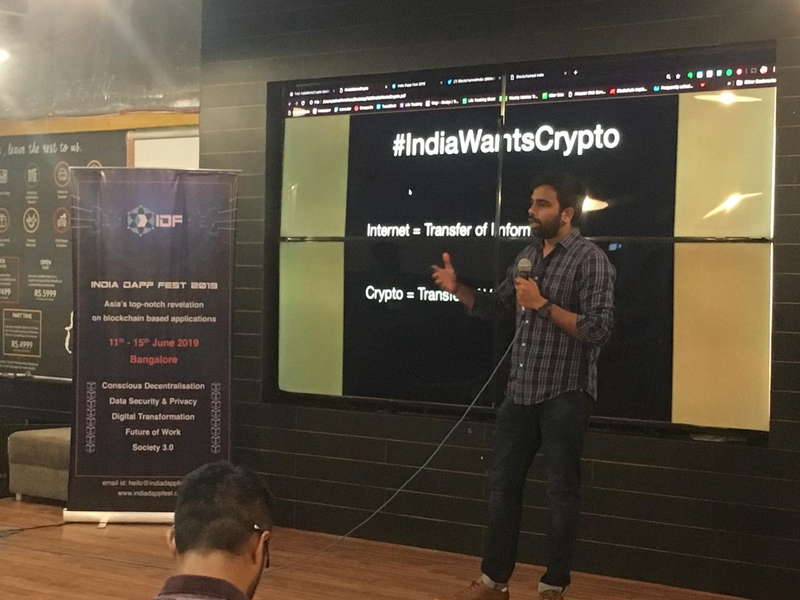 The agenda of Meet-up was ‘Does India Need Crypto Regulations?’, and the ideas from speakers and audience will be recorded to compile a list of suggestions for regulations and presented to the government. While each and every speaker shared some insightful information, we had to still choose only some of the highlights for the article. 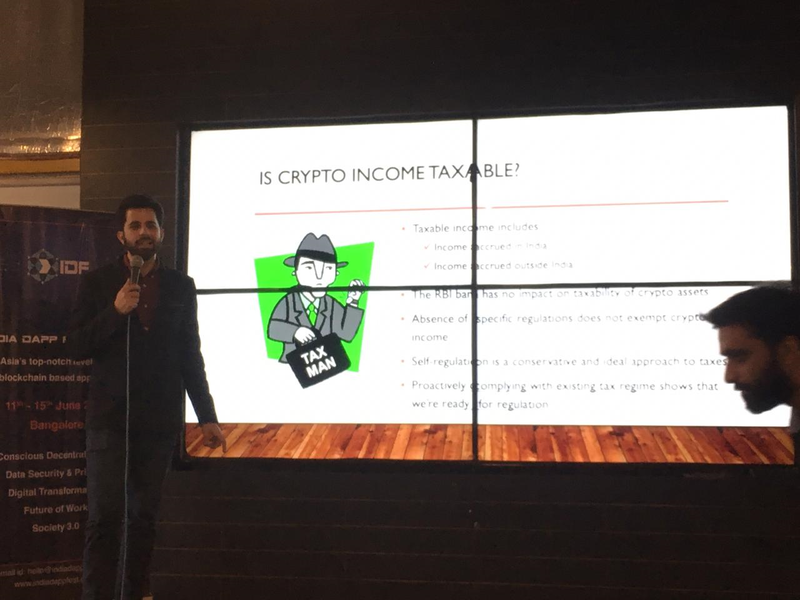 Why and How Tax Agency consider Crypto by Anoush Bhasin? Co-founder of WazirX Cryptocurrency Exchange, Nischal Shetty shared his views on why India needs positive crypto regulations. Shetty has been running a campaign on twitter with hashtag #IndiaWantsCrypto for more than 150 days, tweeting everyday to our ministers. Do we really need regulations? An interesting questions asked and answered by Nilesh Trivedi from Indium Network. I couldn’t stay for the whole event and missed the last 15 minutes of it. But twitter came to the rescue. This is how it wrapped up. It also must be noted that these events are leading upto a mega event known as “India Dapp Festival” which was earlier scheduled for May in Bengaluru. The new updated dates according to the website are June 11-15, 2019.